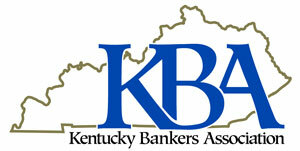 The KBA gives members and their employees free access to kybanks.com. 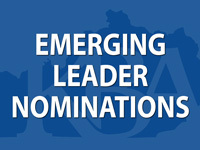 We'd love to talk to you about how you can become a member of the KBA. Click here to see the membership type that would fit you and your company.